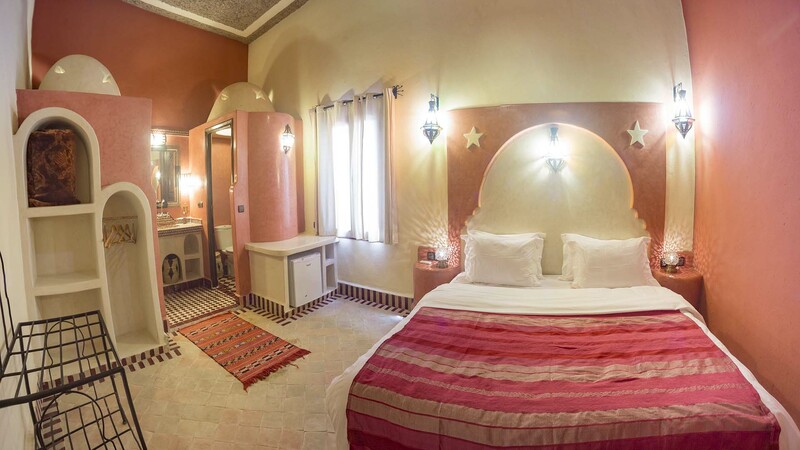 An unique Riad who will provide you a magical experience in the Sahara Desert in Morocco. 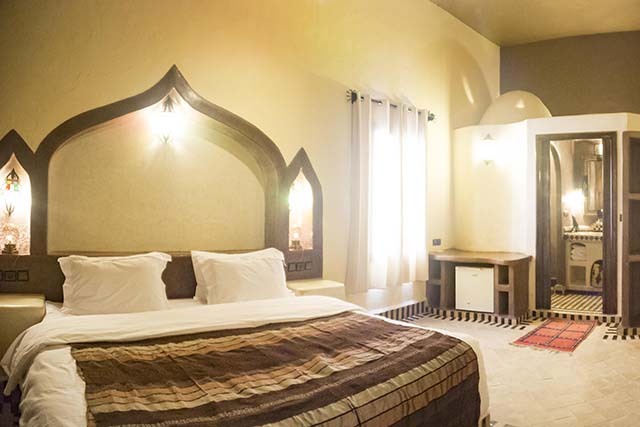 Built over the last 3 years, we focused at every detail, to make your visit to Merzouga the highlight of your travel. 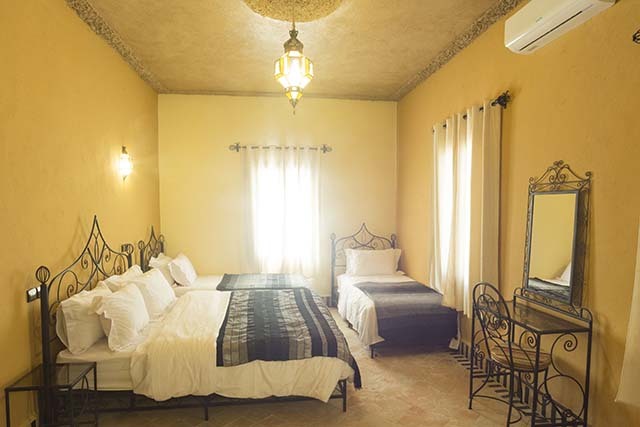 Luxurious accommodation with everything you may need to enjoy and relax. 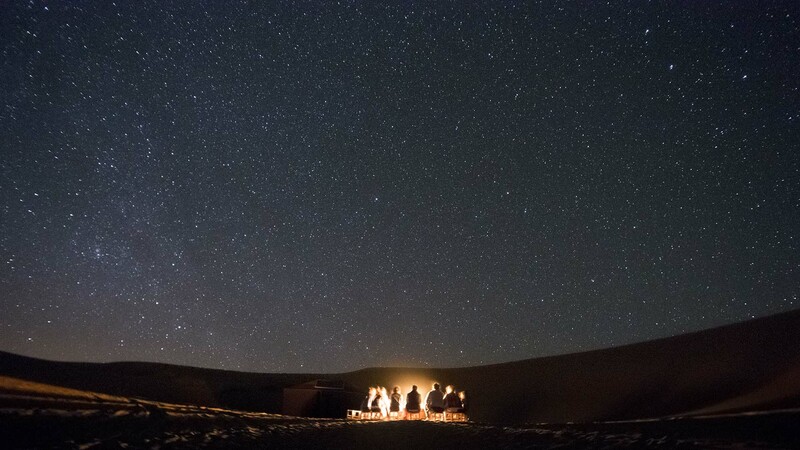 Situated in the quiet sand dunes of Erg Chebbi, our private camp is designed for those who enjoy adventure and also for those looking for a peaceful place as well. A real charming desert. Including camel ride, delicious dinner, traditional music, we will take you through a unforgettable lifetime experience. 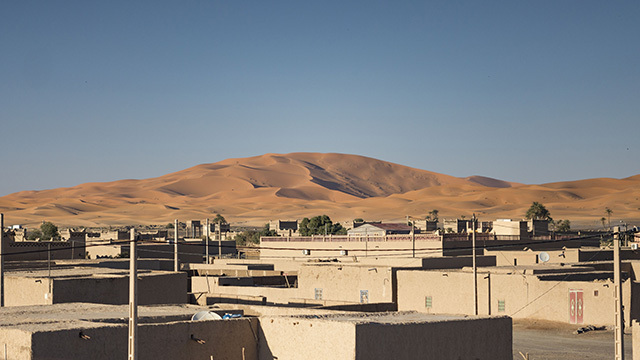 A village in southeastern Morocco, known for its proximity to the sand dunes of Erg Chebbi. The largest natural underground body of water in Morocco are under this dunes. 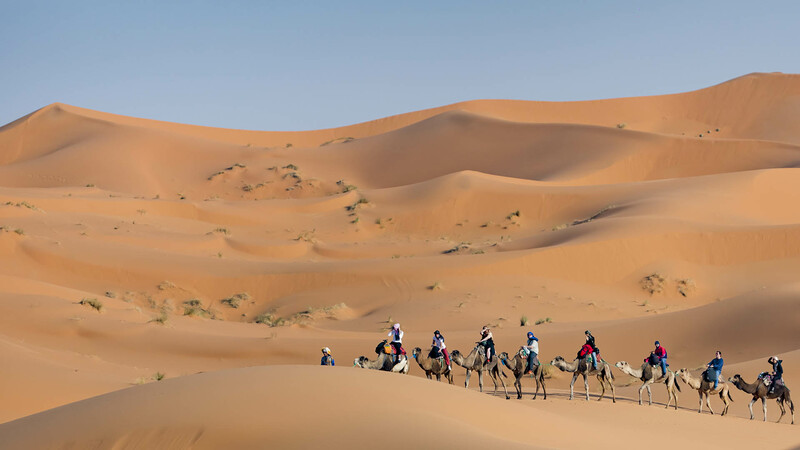 All the area of Erg Chebbi is common know by the name of the village of Merzouga. But in fact, the reality here is different. 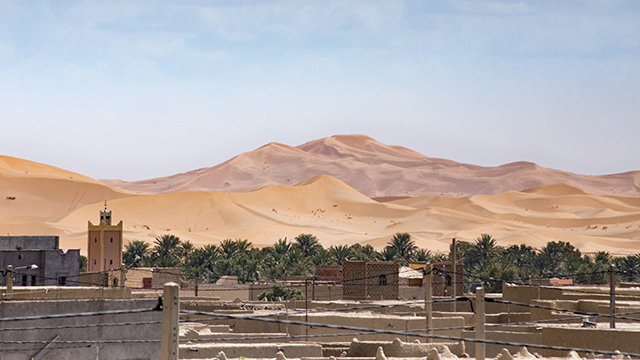 There are 3 other villages around the dunes. 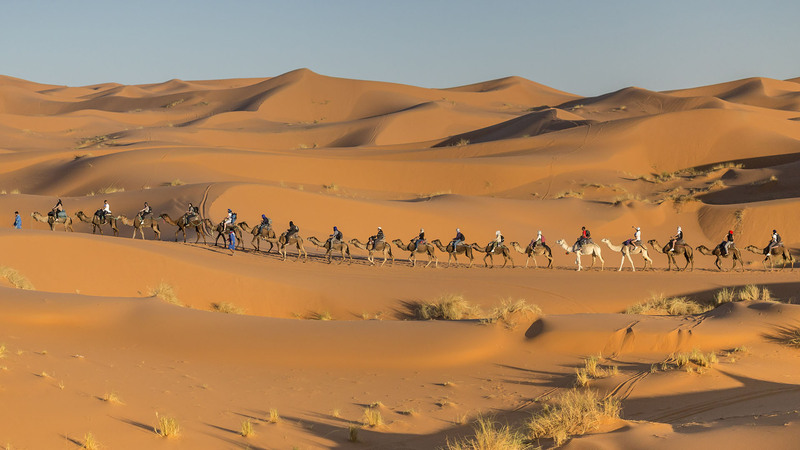 Merzouga is the busiest one and sometimes can be a stressful place, as many people will try to stop you to sell accommodation or a trip to the desert. 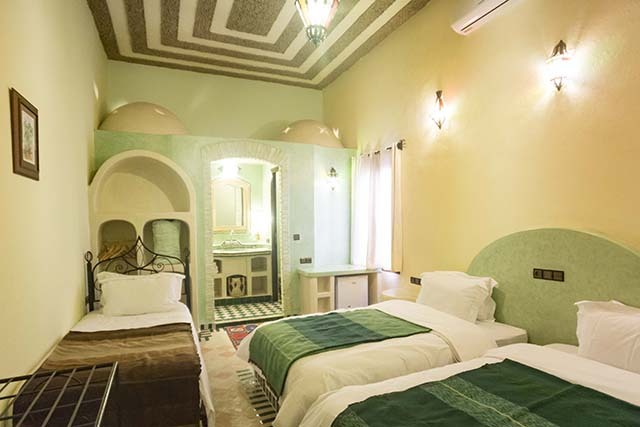 That's why we don't recommend to stay in Merzouga. The favorite village from expert travelers of our region. 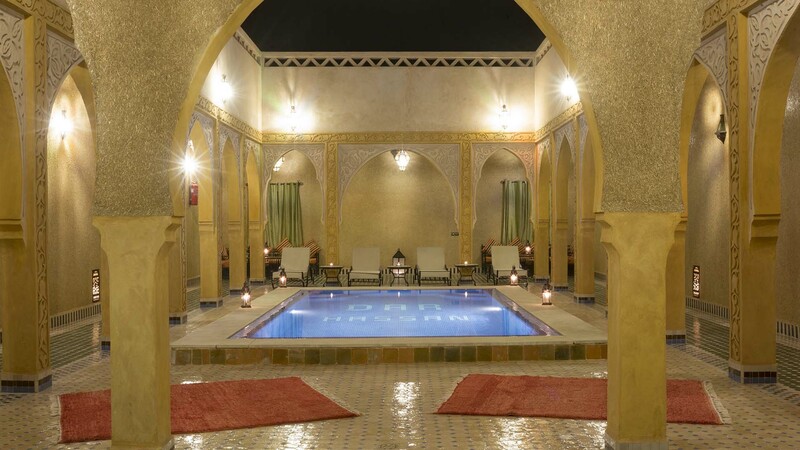 A very calm area, just 10 minutes away from Merzouga, but with a completely different atmosphere. Quiet, ancient and closet to the highest dunes of all Erg Chebbi. Have you ever feel like you are in a Cinema Movie? Welcome to Hassilabied. Our neighborhood is unique, traditional and ancient. 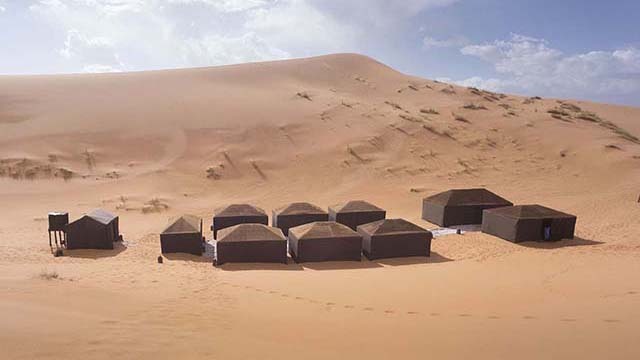 The right place for people who want to have a lifetime experience in the desert. 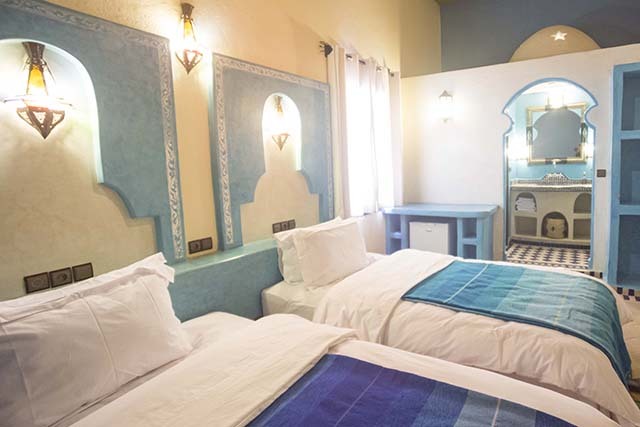 Dunes are 5 minutes walk from Riad Dar Hasan. And don't worry, at our village you will find mini markets, shops, who sells anything you may need. 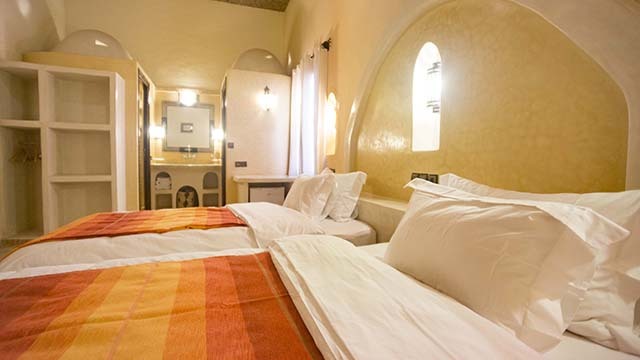 ...or maybe see our beautiful accommodations? Want to see all the activities we provide? 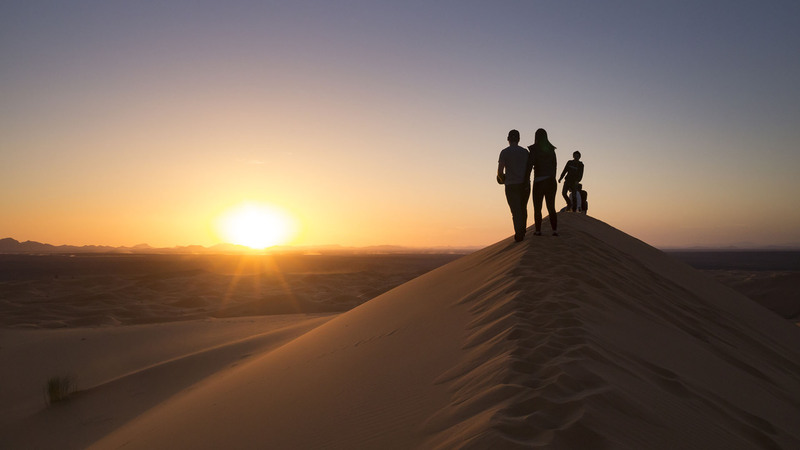 Looking for some adventure in Erg Chebbi?